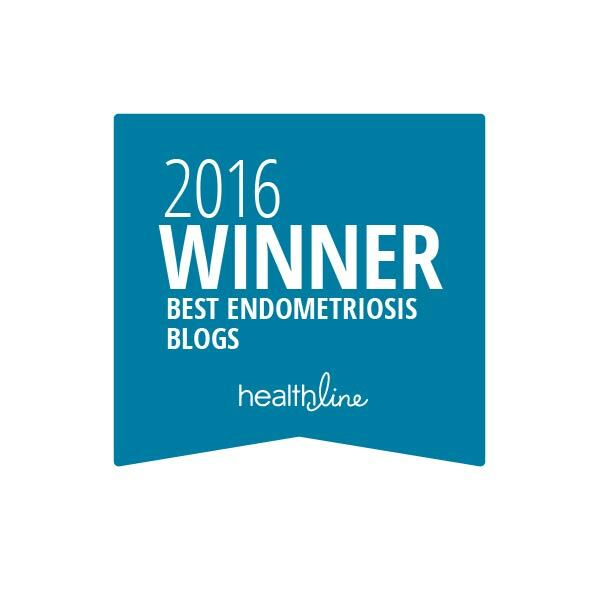 My site has been listed as one of Healthline’s best endometriosis blogs of 2016. | The Endo The World? ← What I wish people knew about life with endometriosis.